Access the ONLINE AGENT COURSE TODAY! 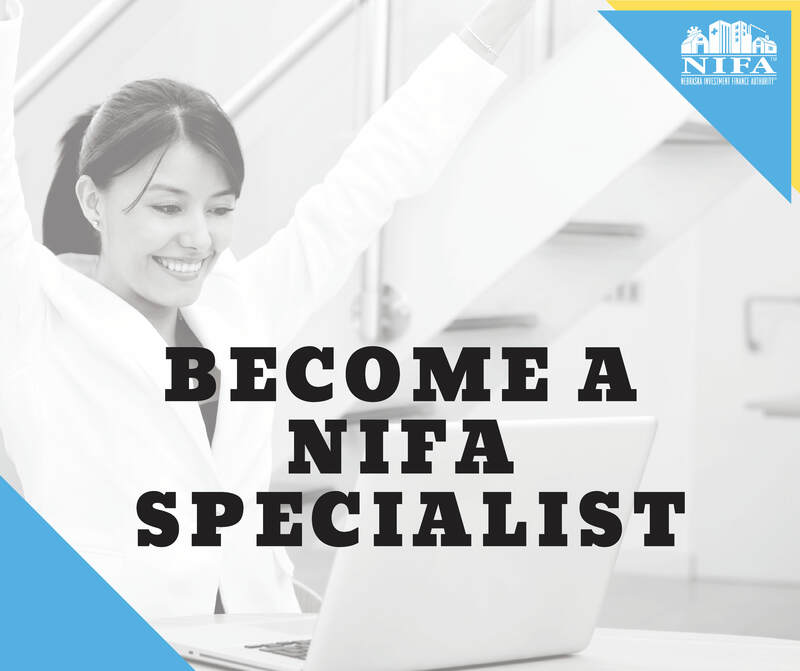 Make sure you stay up to date with all NIFA homeownership rate changes and program announcements by adding your contact information to our real estate agent email distribution list. Contact NIFA's Homeownership Department at homeownership@nifa.org to be added or make changes to your email address. 2019 - NIFA Annual Housing Conference - 6 hours continuing education approved by the Real Estate Commission. Spring 2020 (dates pending) at the LaVista Conference Center. 1 hour Broker continuing education class (provided upon request). Capitol City Breakfast Club (Lincoln) - monthly networking breakfast meeting with local community partners to discuss housing issues, programs and resources. Omaha a.m. - monthly networking breakfast meeting with local community partners to discuss housing issues, programs and resources. Please be sure to review our Marketing Policy and follow the guidelines that are outlined when you market NIFA programs!